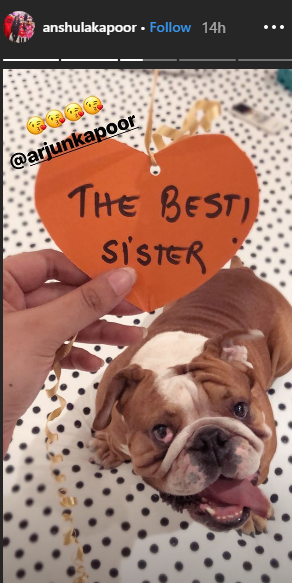 If there exists a best brother award, please give it to Arjun Kapoor. When it comes to his sisters, Arjun is a man with a plan. From teasing them on social media to defending them from haters, he has never shied away from showing his love. 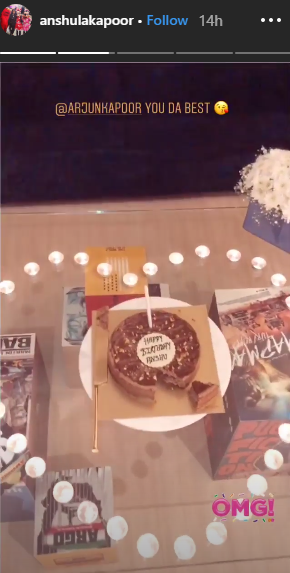 We have seen this soft side many times and once again, he gave us #siblinggoals when he decorated the house to welcome Anshula home after their vacation in Singapore for her 26th birthday. Anshula and Arjun, along with their father Boney Kapoor and half-sisters Janhvi and Khushi, were in Singapore for New Year's Eve and celebrated her birthday there. However, Arjun didn't want the celebration to end, so he decked up their Mumbai house as well. As Anshula entered her home after a fun trip to Singapore, she was in awe of the beautiful decorations done by her awesome brother. 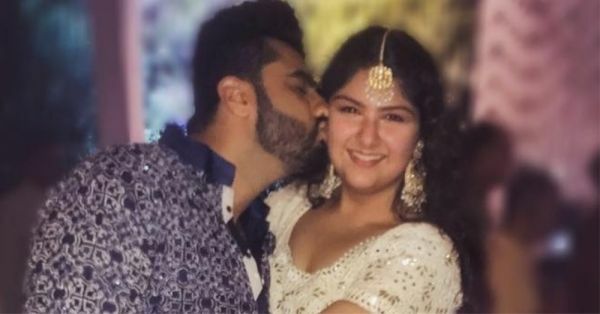 Both Arjun Kapoor and Anshula Kapoor shared the pictures and videos on their Instagram accounts. On 29th December, Arjun wished Anshula by posting on his Instagram account. 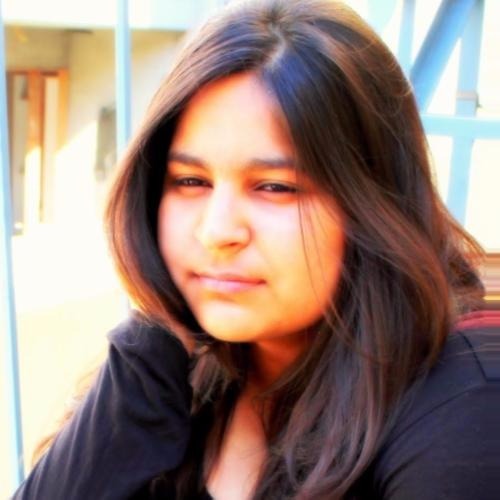 Along with a beautiful family picture, he wrote, "Happy birthday Ansh... ur an extension of me, the best part of me & u always shall be the world to me... #happybirthdayanshula #bestsisterever#growinguptoofast." Coolest brother, right?! Arjun has lately been in news because of his relationship with Malaika Arora. They have been spotted together on many occasions including Sanjay and Maheep Kapoor's New Year's Eve party. Their relationship is being evidently captured by the paparazzi, but in her recent interview, Malaika refused to talk about her personal life as she wasn't comfortable with it. Arjun Kapoor will next be seen in Sandeep Aur Pinky Faraar, India's Most Wanted and Panipat.